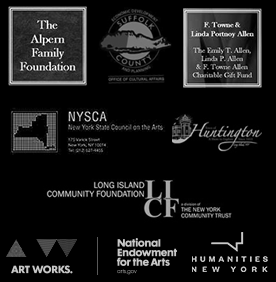 Click here to see and all the benefits of annual membership. Is it time to UPGRADE your Membership? Buy This Membership for Someone as a Gift! 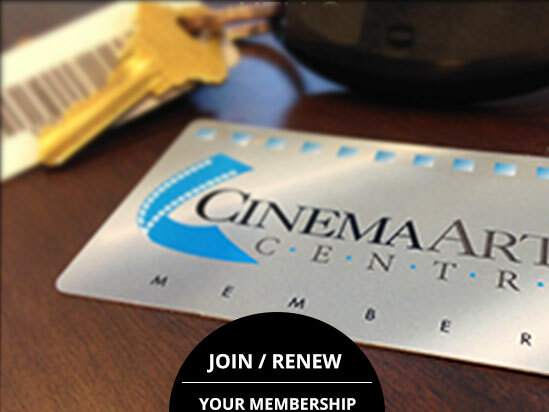 Buy a Cinema Gift Card to give the gift of Membership, Tickets, and Food and Beverages from our Sky Room Cafe.